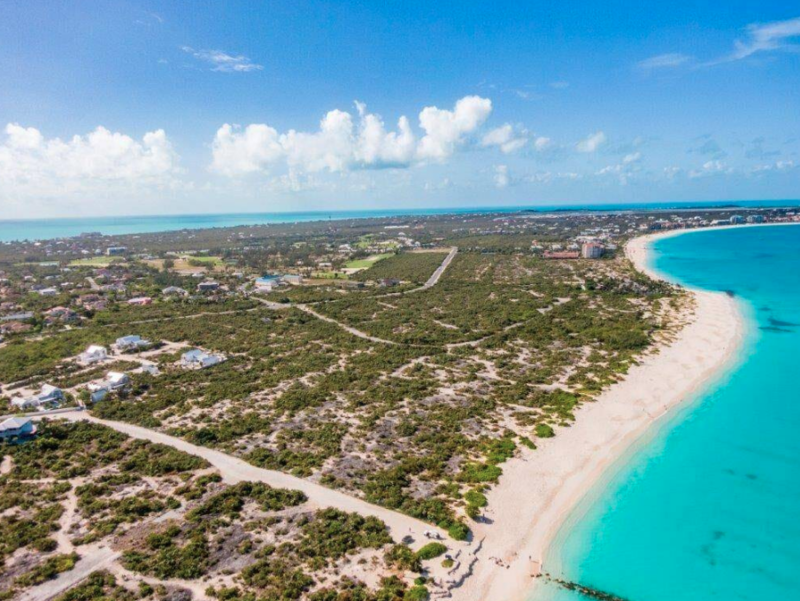 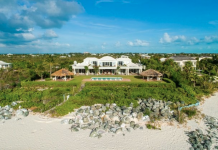 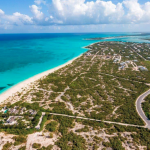 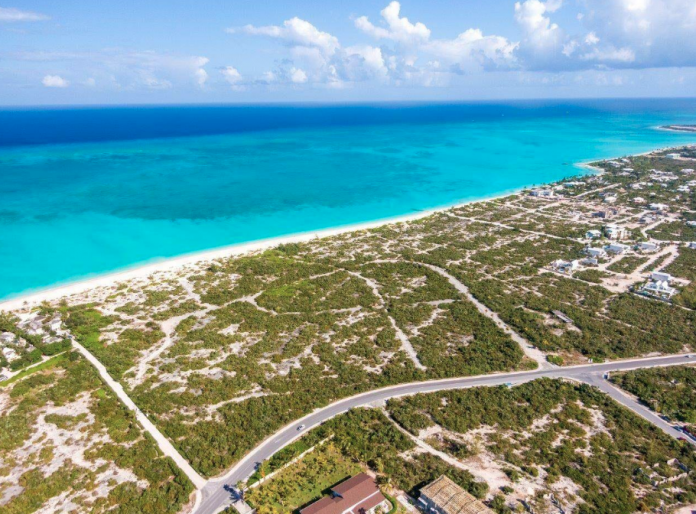 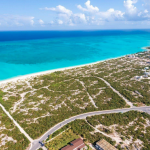 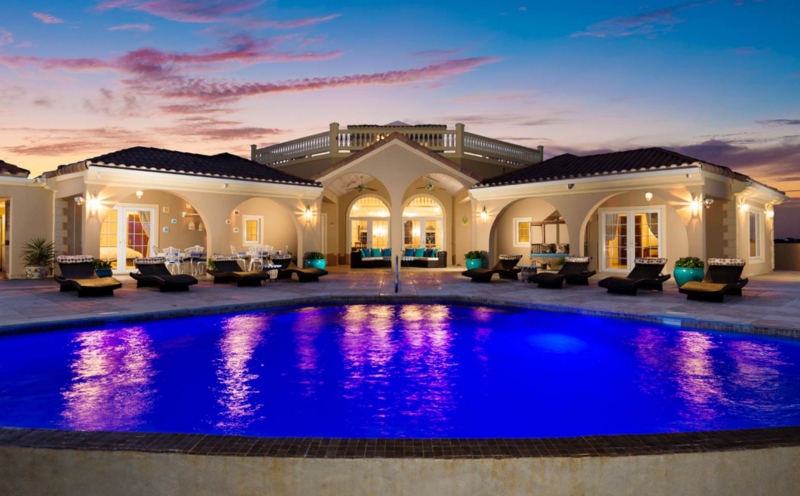 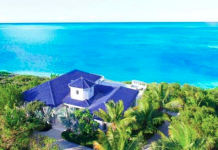 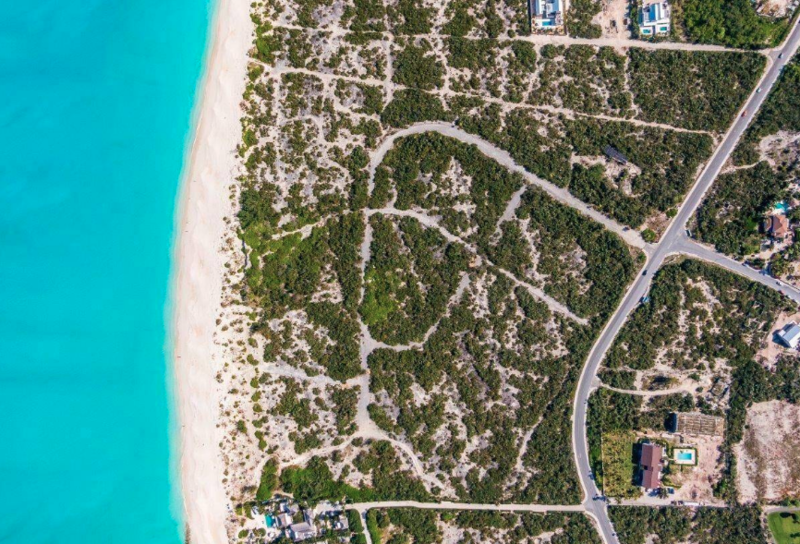 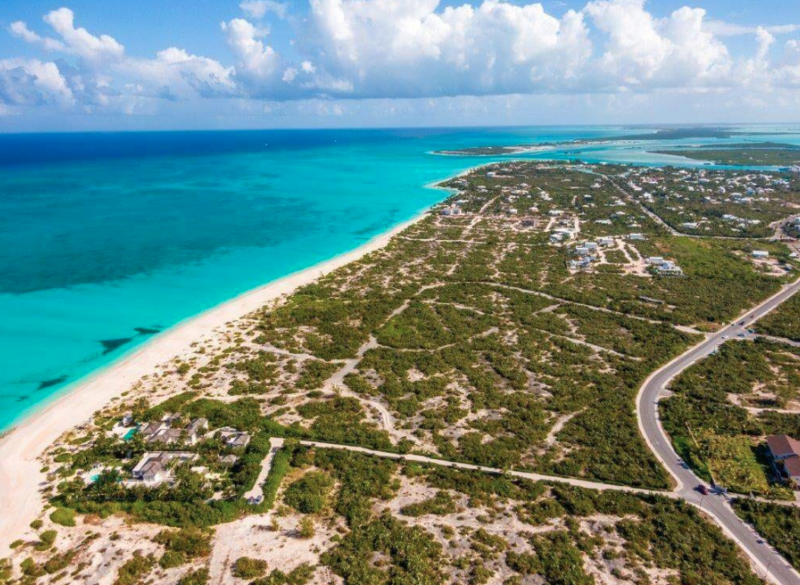 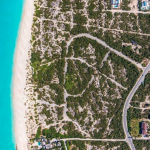 This 36 acre beachfront lot is located on the world-famous and award winning Grace Bay beach, Providenciales in the Turks and Caicos Islands. 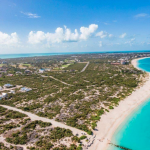 It boasts 1330 feet of pristine white-sand beach frontage and 1420 feet of road frontage on the islands most popular street. 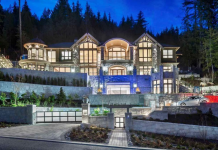 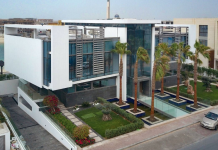 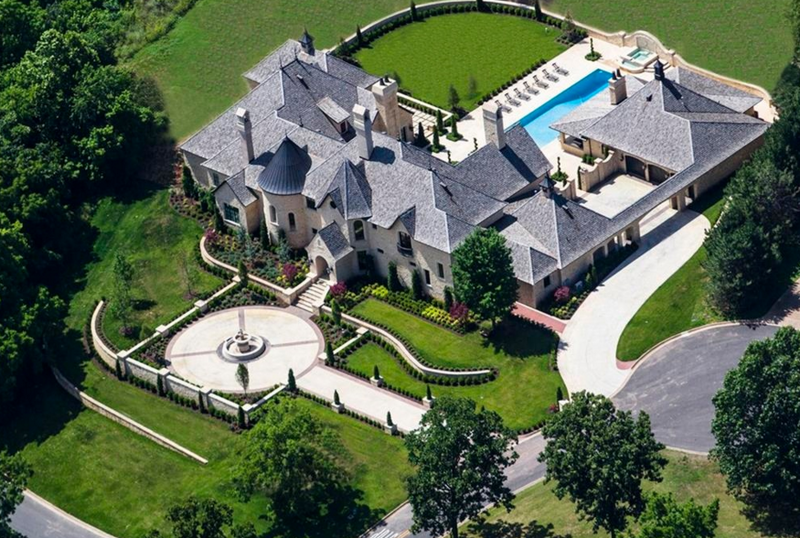 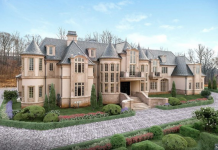 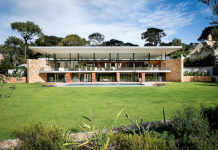 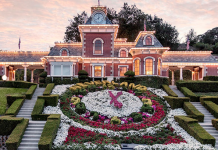 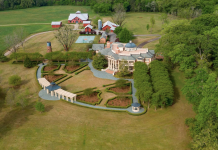 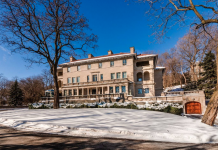 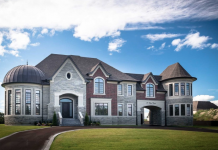 It’s listed at $65,000,000.